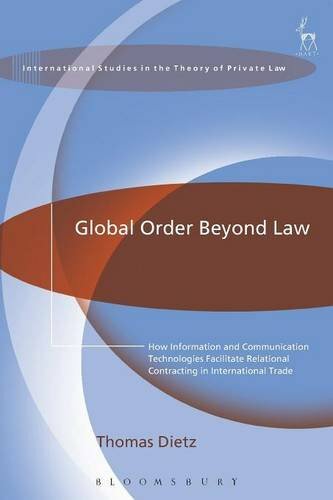 9781849465403 | Hart Pub, May 19, 2014, cover price $86.00 | About this edition: Well-functioning contract law is a crucial prerequisite for economic development. 9781509907434 | Hart Pub, October 13, 2016, cover price $42.00 | About this edition: Now available in paperback. 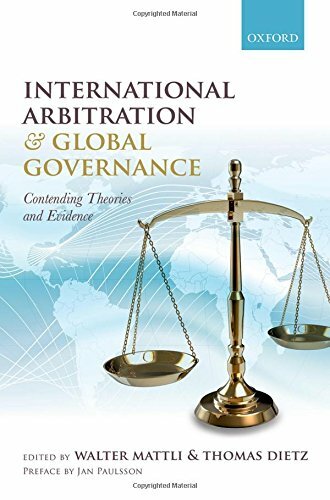 9780198716723 | Oxford Univ Pr, September 17, 2014, cover price $39.95 | About this edition: Most literature on international arbitration is practice-oriented, technical, and promotional. 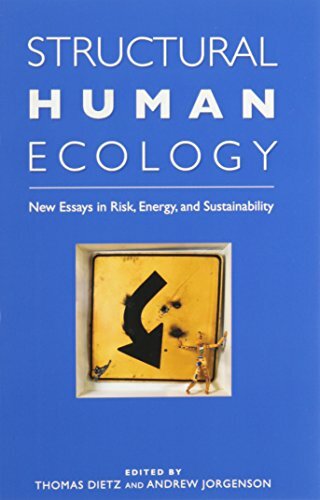 9780874223170 | Washington State Univ Pr, November 30, 2013, cover price $28.95 | About this edition: Contents:Â "Introduction to Structural Human Ecology,"Â byÂ Thomas Dietz and Andrew K.
9783161504273 | Mohr Siebrek Ek, December 31, 2010, cover price $67.00 | About this edition: Thomas Dietz untersucht die Auswirkungen der okonomischen Globalisierung auf die fur eine positive wirtschaftliche Entwicklung so wichtige Funktion des Staates, Vertrage in okonomischen Austauschprozessen wirksam durchzusetzen. 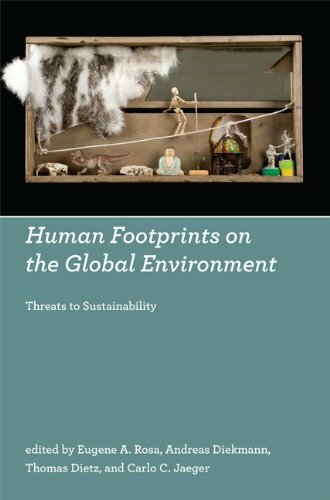 9780262013154 | Mit Pr, December 31, 2009, cover price $54.00 | About this edition: The colossal human ecological footprint now threatens the sustainability of the entire planet. 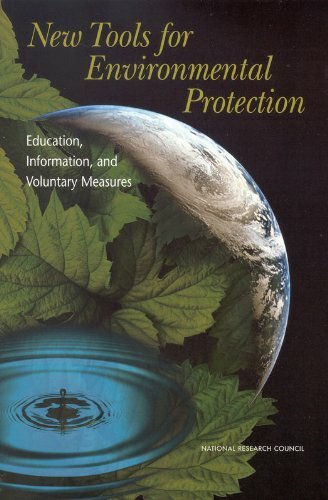 9780262512992 | Mit Pr, December 31, 2009, cover price $6.75 | About this edition: State-of-the-art assessments of current research into the human dimensions of global environmental change and promising directions for future advancements. 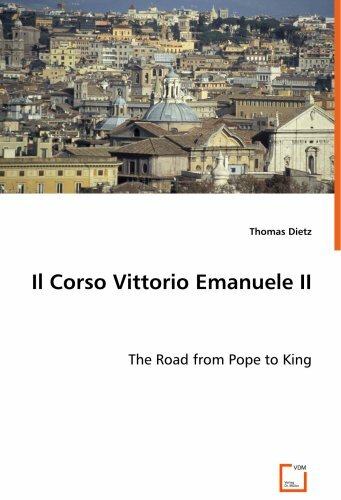 9783639043532 | Vdm Verlag Dr Mueller E K, August 31, 2008, cover price $64.00 | About this edition: The unification of the Kingdom of Italy in 1861 and the subsequent invasion of the Roman capital in 1870 sparked opposition from Church authorities critical of the termination of Papal sovereignty, reinforcing anti-clerical and secularist sentiment among many royal political leaders. 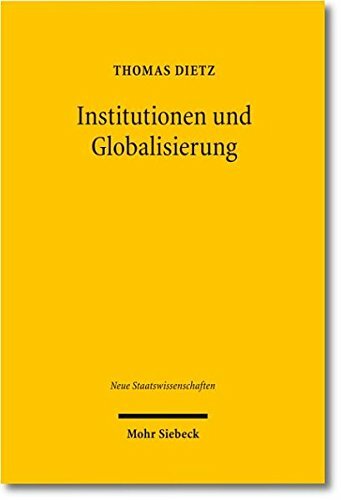 9780195309454 | Oxford Univ Pr, June 4, 2008, cover price $100.00 | About this edition: This book reviews and analyzes the period (roughly from the 1950s to the present) when the "environment" became an issue as important as economic growth, or war and peace; to assess the current situation, and begin planning for the challenges that lie ahead. 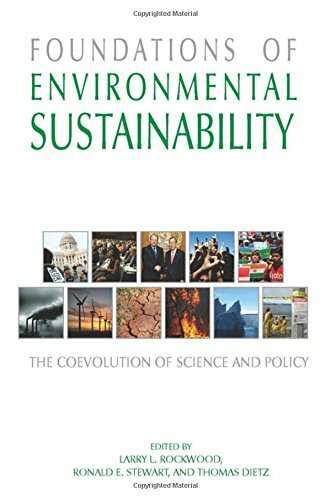 9780309084222 | Natl Academy Pr, June 1, 2002, cover price $55.00 | About this edition: Many people believe that environmental regulation has passed a point of diminishing returns: the quick fixes have been achieved and the main sources of pollution are shifting from large "point sources" to more diffuse sources that are more difficult and expensive to regulate. 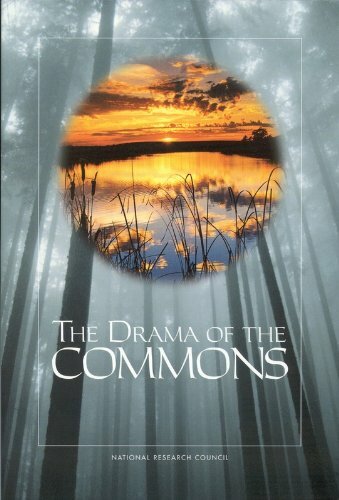 9780309082501 | Natl Academy Pr, February 1, 2002, cover price $35.00 | About this edition: The "tragedy of the commons" is a central concept in human ecology and the study of the environment. 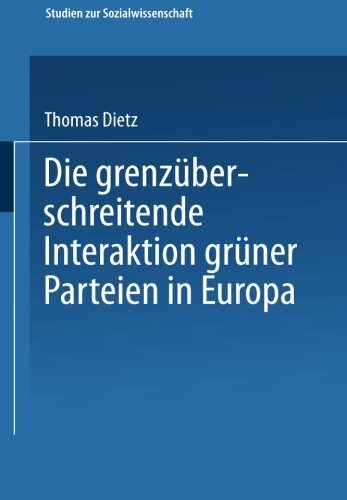 9783531130385, titled "Die GrenzÃ¼berschreitende Interaktion GrÃ¼ner Parteien in Europa" | Springer Verlag, July 16, 1997, cover price $69.99 | About this edition: Seit der friedlichen Revolution in Osteuropa sind grÃ¼ne Parteien dazu Ã¼bergegangen, auf europÃ¤ischer Ebene enger zusammenzuarbeiten. 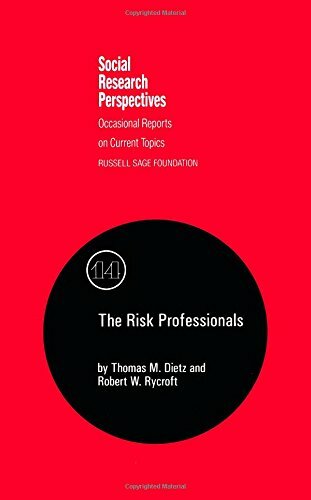 9780871542144 | Russell Sage Foundation, December 1, 1987, cover price $11.00 | About this edition: In the two decades since a new social movement put environmental issues high on the national policy agenda, Washington has become home to a small group of peopleâthe risk professionalsâwhose careers center on the identification, assessment, and management of risks to public health and safety.